Shown above: Cheap Trains abound at the Vermont Toy & Train Museum in Quechee. For budget-friendly travel and vacation packages to and from all U.S. destinations, as well as top colleges, law schools, and other U.S. info, visit any of the links shown below. Or scroll down for creative travel and vacation deals in the state of Vermont. There are many ways to get reduced rates on lodging and plane fares, as well as discount travel packages to Vermont. * Get discounted airline tickets. * Get around within the state. * Enjoy clean and quaint overnight accommodations. * Visit famous local landmarks. * Attend fairs, festivals, and other annual events. * Tour Vermont's breath taking natural landscapes. * Sample Authentic Traditional Vermont Cuisine. One way to minimize the cost of a trip to Vermont is to buy a round trip flight to New York City, then travel to Vermont by bus or Amtrak. You can also purchase a vacation package deal. Or take advantage of the special features available on priceline. It's easy to get a round trip flight, hotel, and car package from San Francisco to Burlington for less than $500 per person, especially if you book all three together online. From there, you can take ground transportation to all of your favorite Vermont destinations. Using the Name-Your-Own-Price feature on Priceline can save you up to 40 percent on the cost of plane tickets, and up to 60 percent on hotel rates. You can save even more money by reserving all of your travel services at least two weeks in advance. Another important trip preparation strategy is scanning craigslist for vacation rentals, sublets, housing swaps, and countless other alternative lodging options. For example, no changes can be made to your itinerary, your payment cannot be refunded, and you don't normally get to choose a specific hotel. 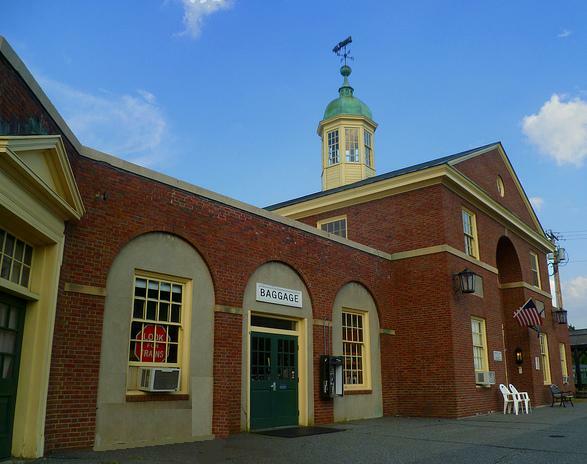 Cheap Trains in Vermont are not difficult to list, as Amtrak is the only railroad with passenger service in Vermont. For a Complete List of U.S. Amtrak Stations, visit the link shown below. Check Amtrak's website for fares, schedules, deals, special offers, and cheap trains to anywhere. Other than Cheap Trains, popular transportation options around the state of Vermont include rented or shared passenger vehicles, charter buses, skis, and snowmobiles. Below: The Amtrak Station at White River Junction, Vermont. Here is a list of the top 5 things to do in the state of Vermont. Also included are city locations and contact info for each destination. 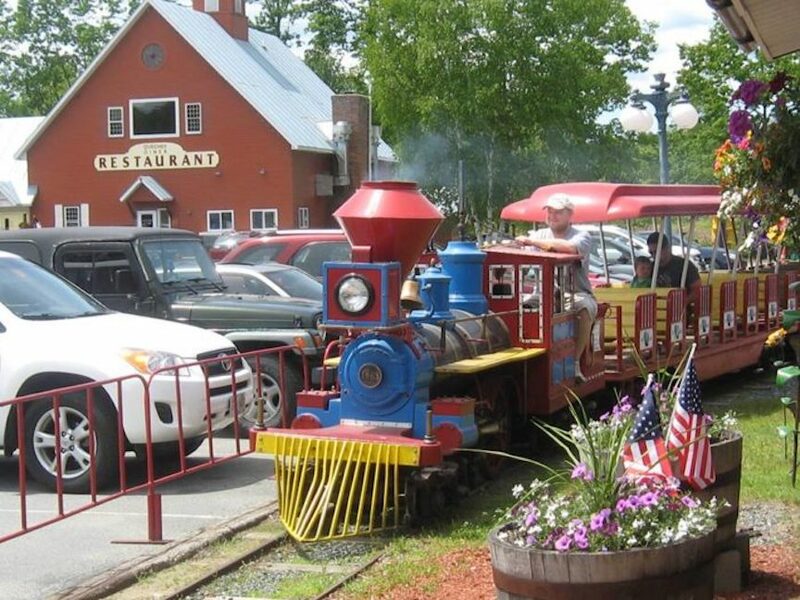 These Vermont attractions were chosen by a panel of travel experts at USLearning.net for their cultural, educational, and entertainment value.